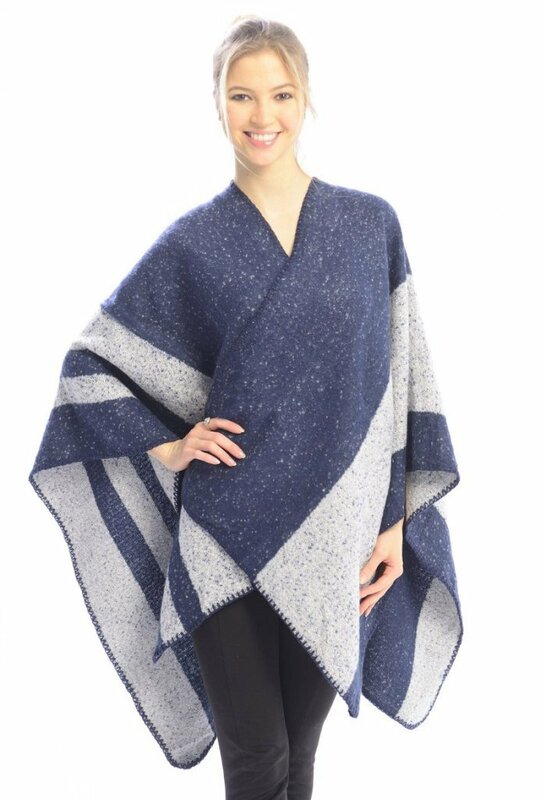 The women's cold weather fall and winter knit wrap around shawl poncho is the trending fashion staple this season. Women everywhere are styling their wardrobe with this warm and easy to wear oversized sweater/scarf. With just an open concept design, the poncho sweater falls beautifully around your upper body, keeping you warm all day long. It can be worn over your coat, sweater or suit during any cooler season. Just like an oversized scarf, this poncho is one size fits most. 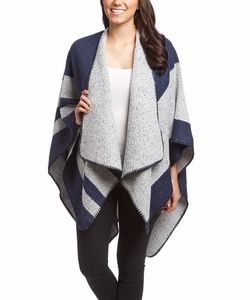 Extremely soft and warm oversized knit shawl wrap design cloak cape poncho. Wrap the shawl freely around any outfit and it will keep you warm all day long.